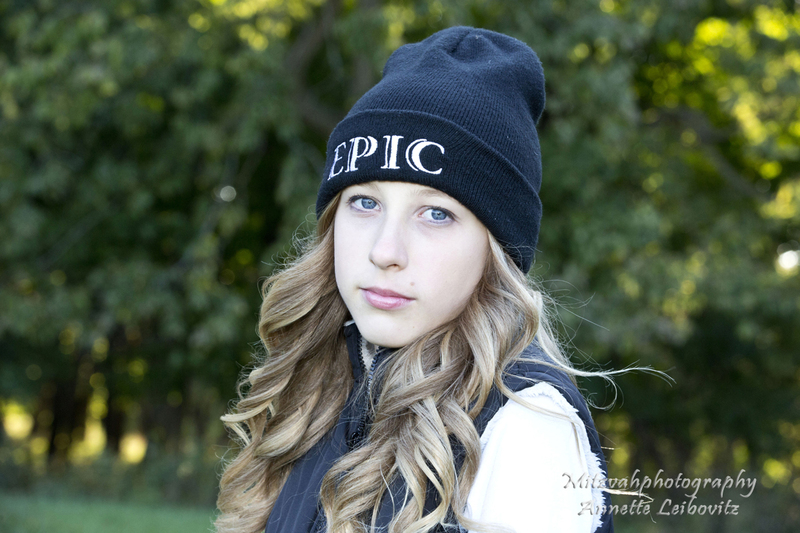 While I am a professional photographer I am also a parent. 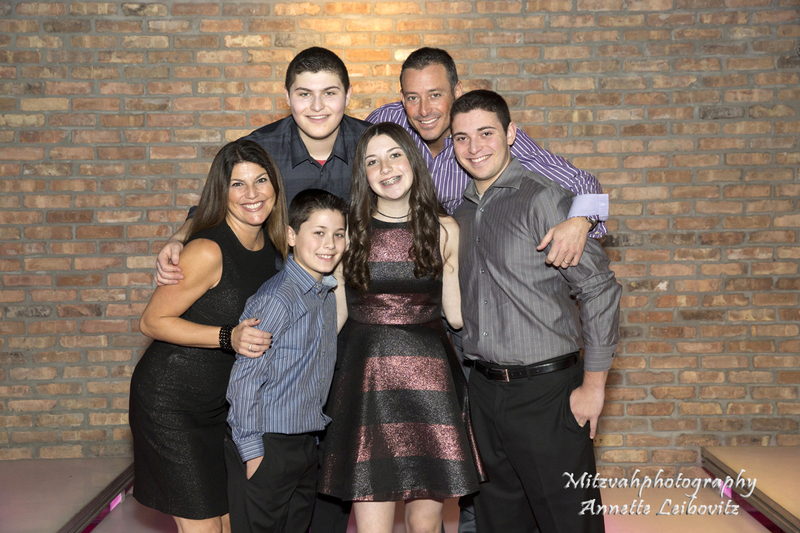 My daughter had her Bat Mitzvah in 2002, my older son in 2005, and my youngest was in 2014. 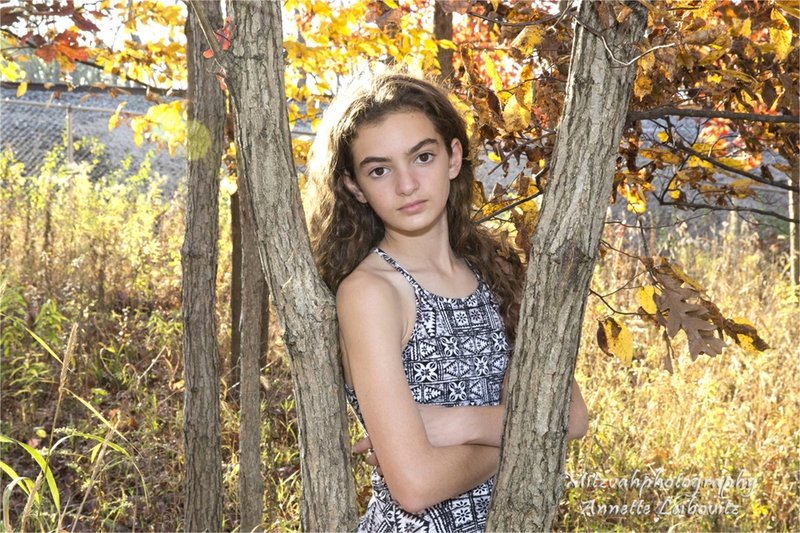 My photography comes from knowing how to work with people of many ages and to appreciate what parents and their children are going through. 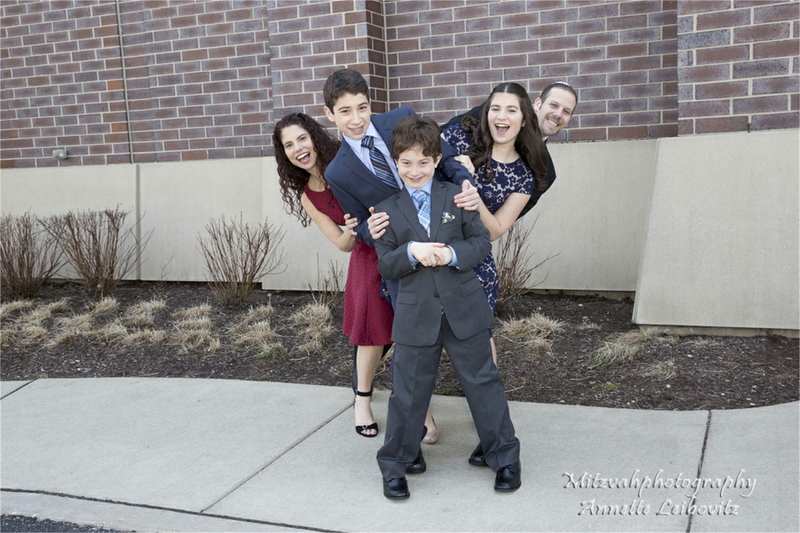 Each child has their own unique personality. 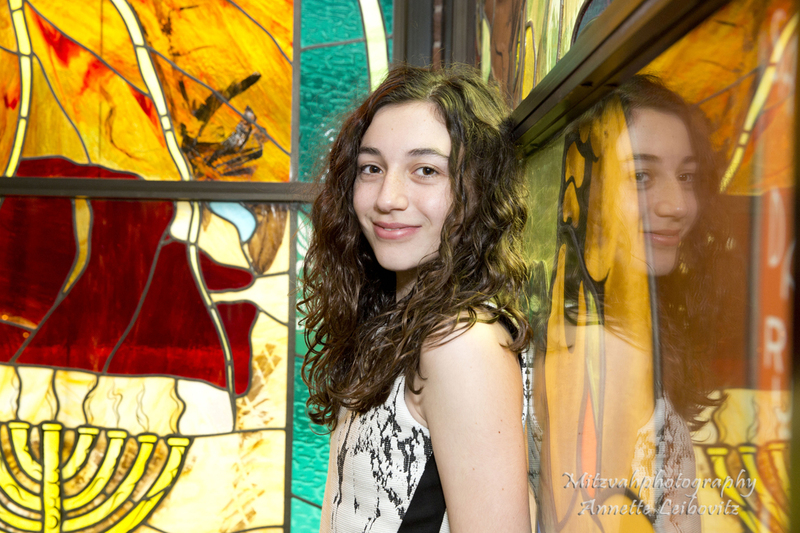 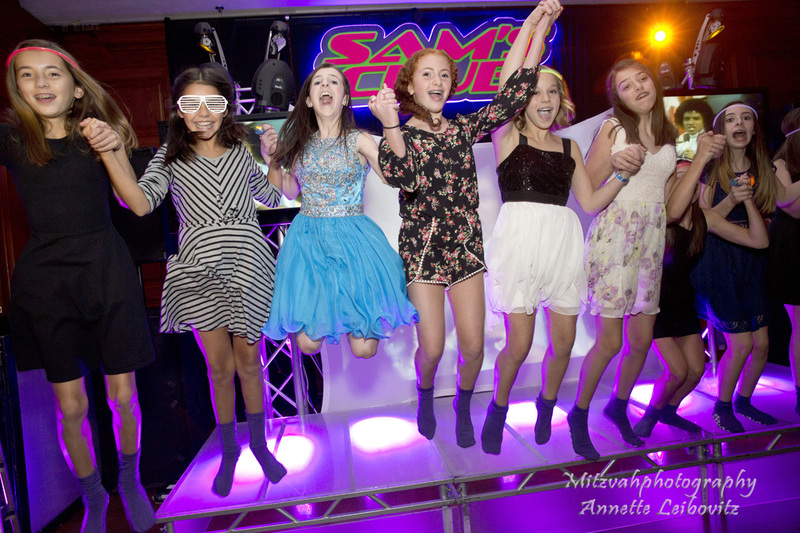 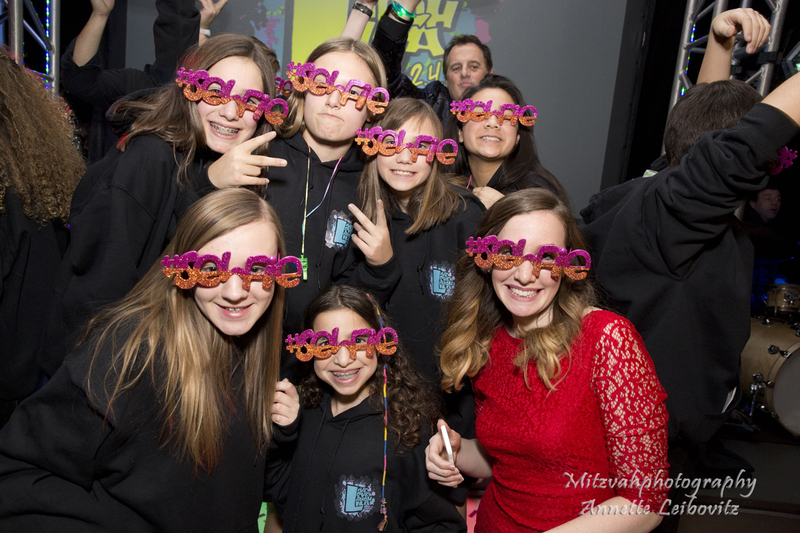 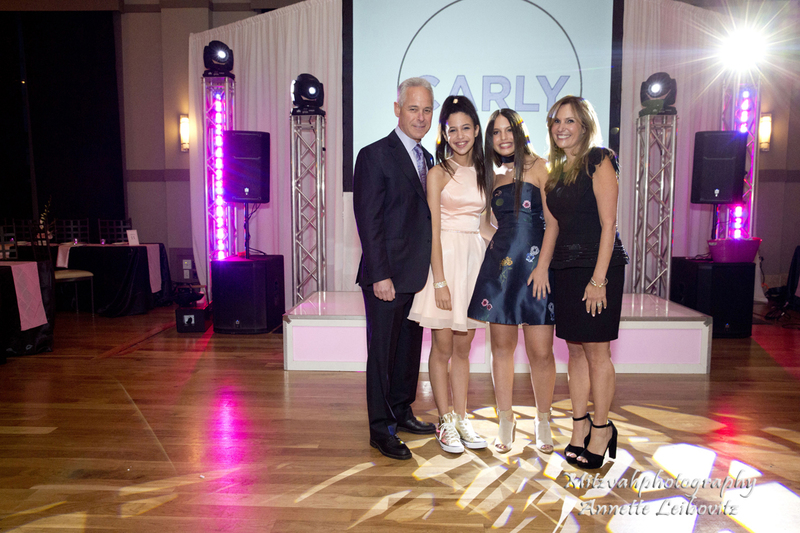 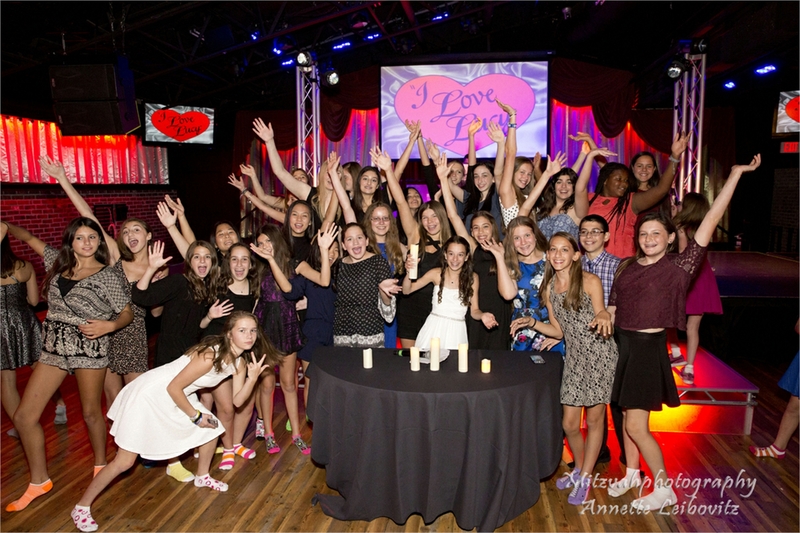 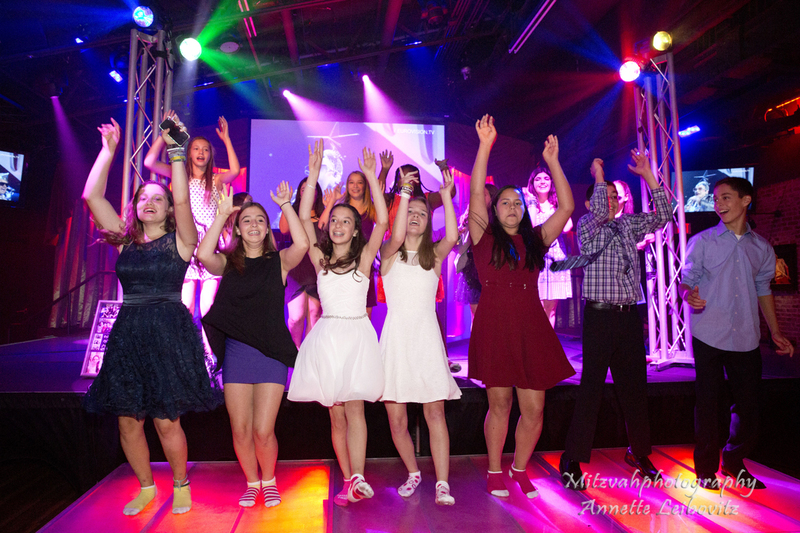 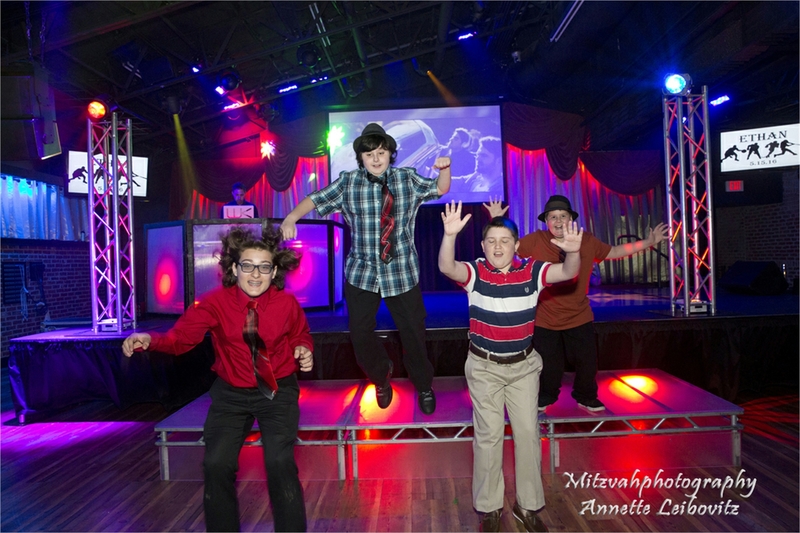 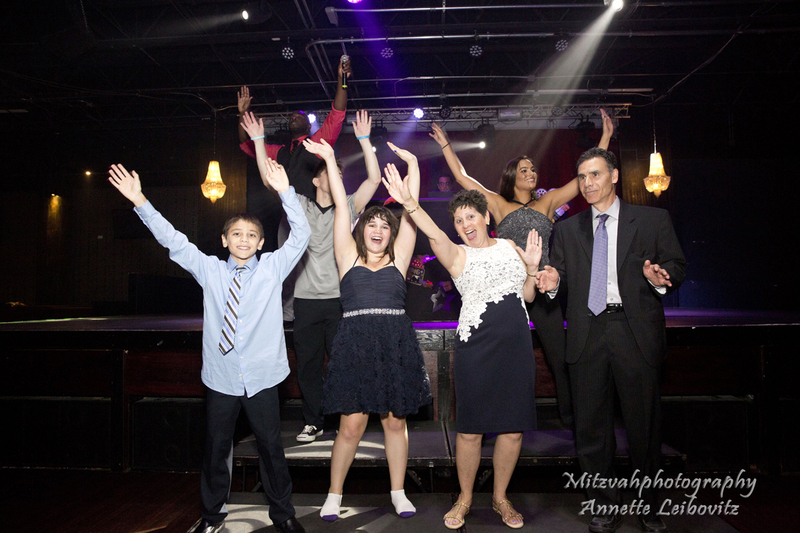 I have photographed B’nai Mitzvah events in many synagogues in the Northwest suburbs, the Chicago area, and other states. 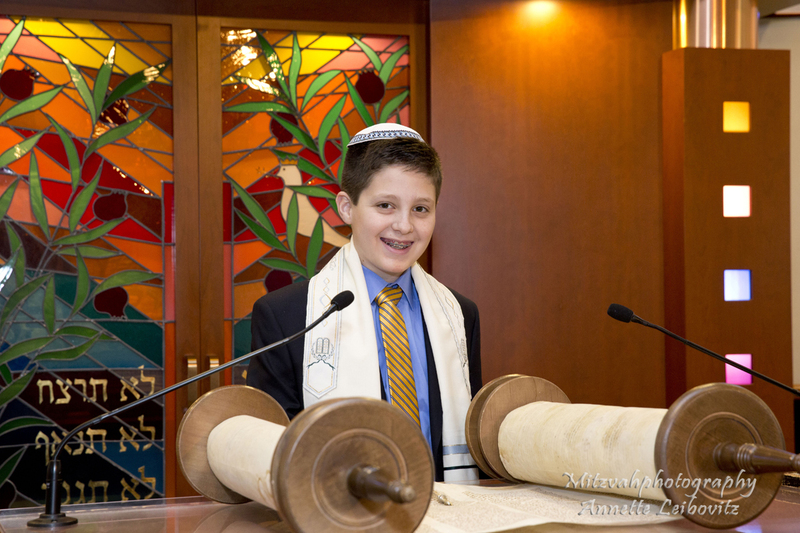 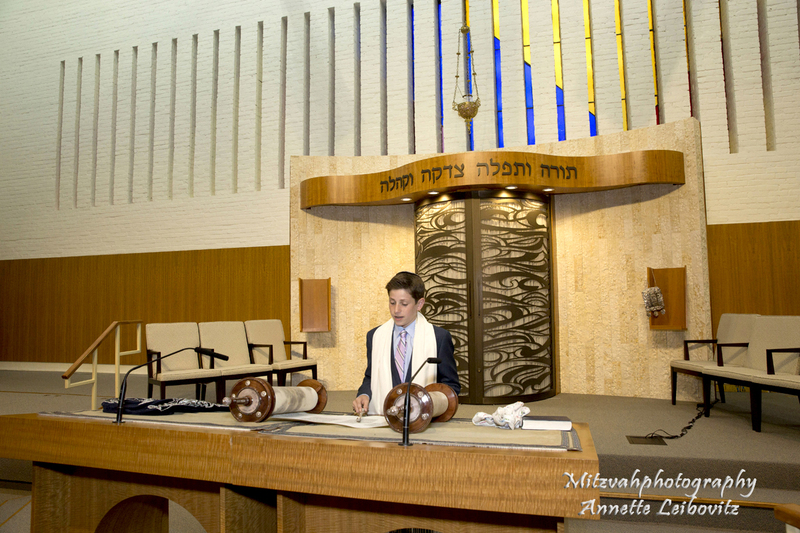 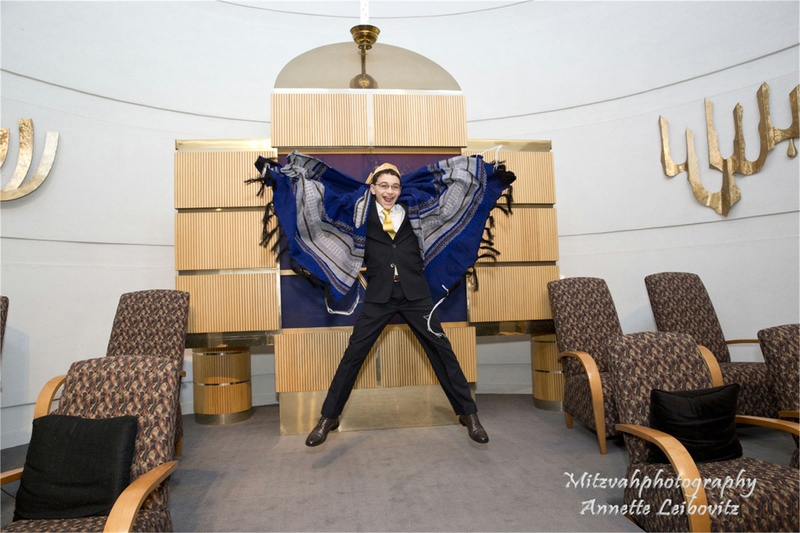 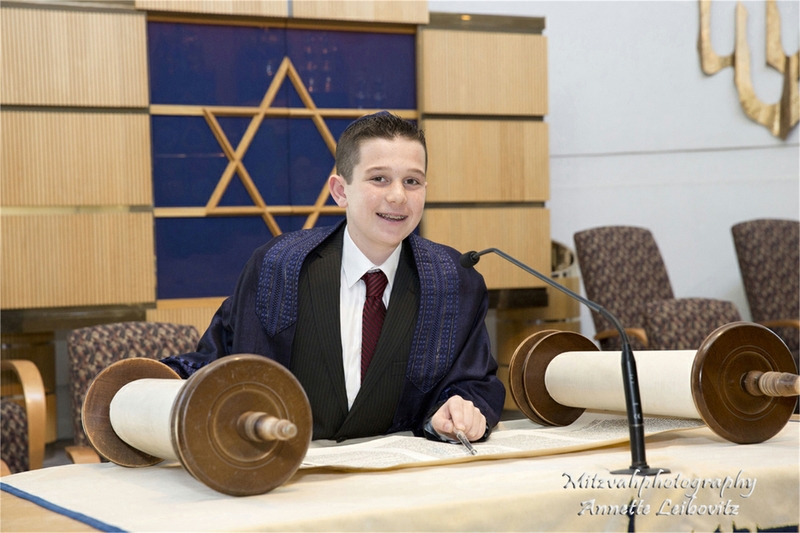 It is an honor to photograph a Bar or Bat Mitzvah person practice their Torah or Haftorah portion. 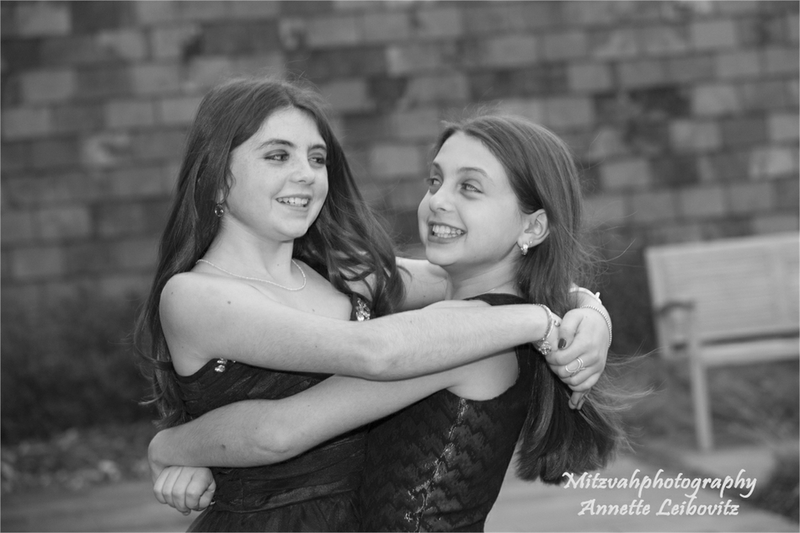 To see them smile when they realize they can do this in front of others. 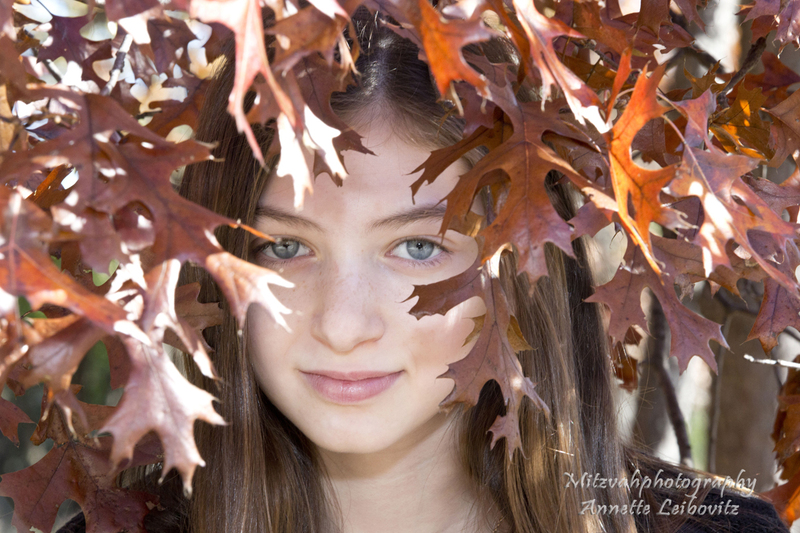 This process is kept as “stress free” as possible. 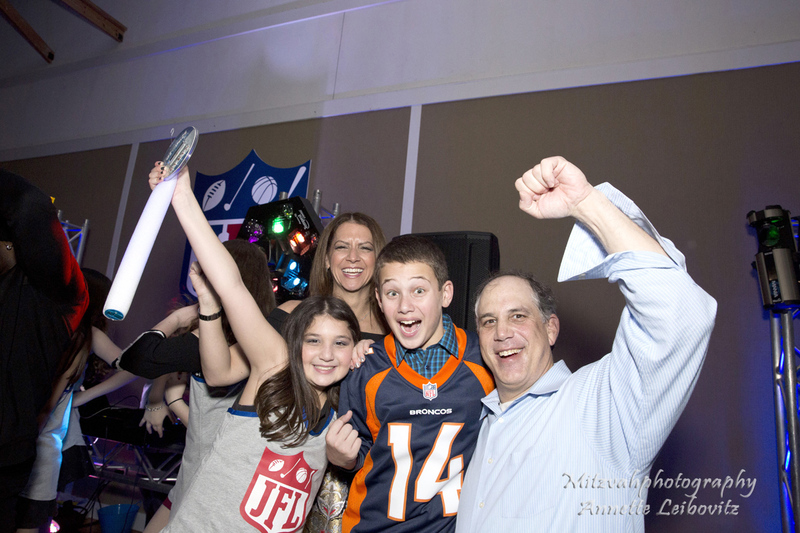 Your event should be a fun and memorable experience for your family and guests. 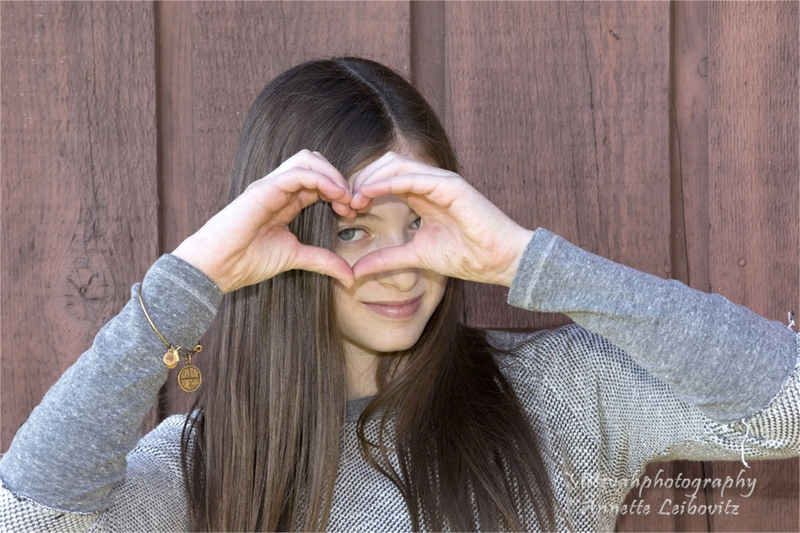 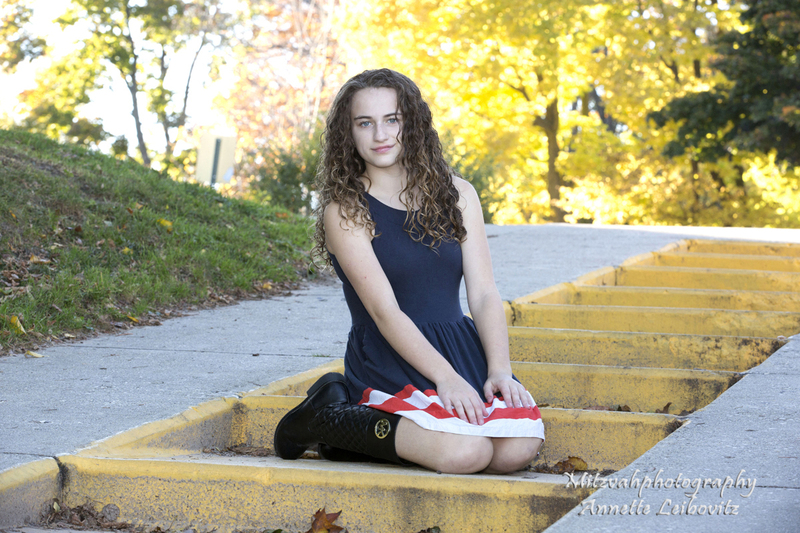 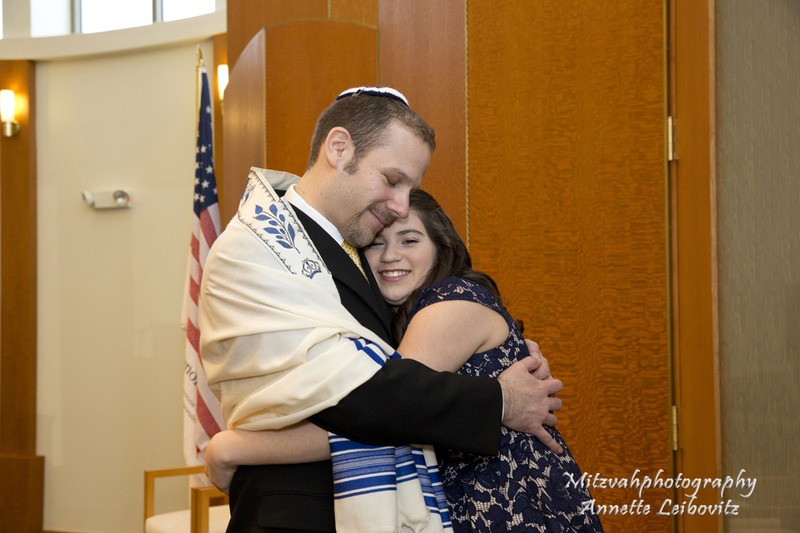 While I specialize in B’nai Mitzvah events I also photograph engagement sessions and smaller weddings. 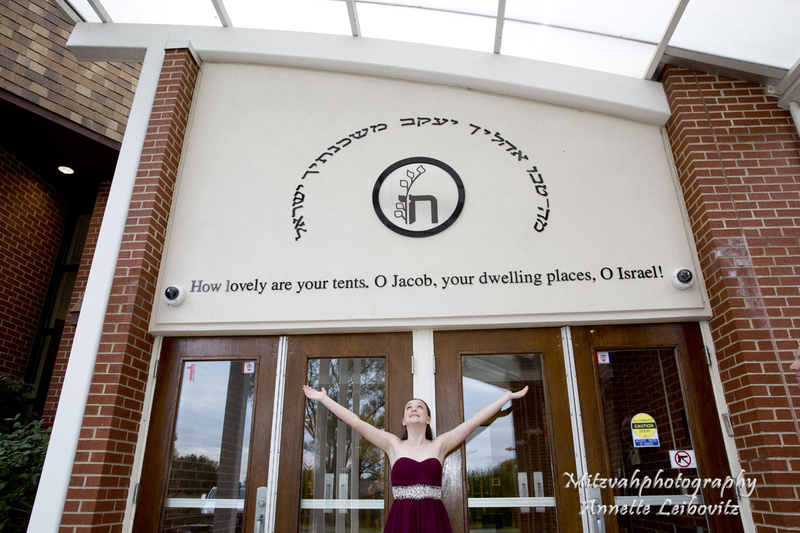 My company works with several photographers that photograph large weddings.